Is plant-based eating the way of the future? It sure is in the Bay Area! How different is Mexican food served in the Bay Area to that in Mexico? Vegans don't wear sandals anymore. Eating vegan and having fun in San Jose, Bay area. Like many Bay Area residents, you may be hesitant to begin eating vegan food and wonder if there are even any health-based reasons for you to do so. As it turns out, there are many advantages to beginning a vegan diet - read on to learn about three of the main ones you should be aware of. 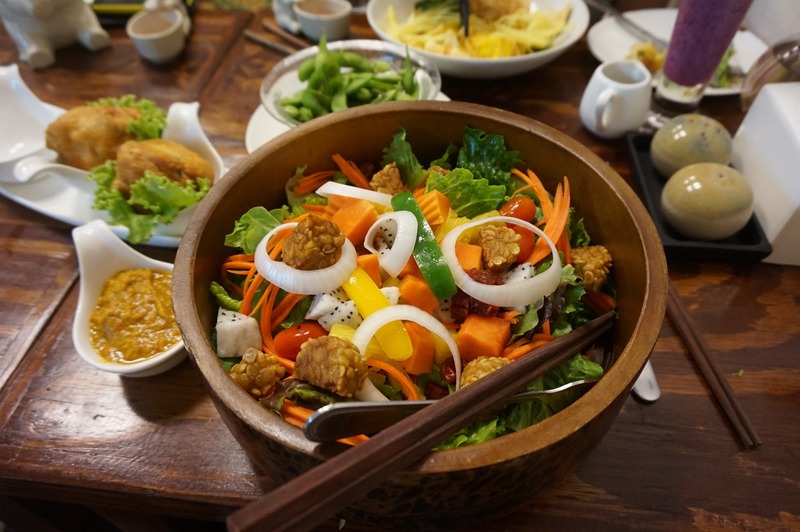 Vegan diets are rich in vegetables, fruits, legumes and many other foods that have been found to contain important nutrients that can protect against heart disease. If you plan your diet to include the right foods, your heart will thank you. Animal fats are often linked to diseases such as cancer and diabetes. They can also raise LDL or “bad” cholesterol, and may not be good for the environment. Since vegetable-based diets contain no animal products, you will be eliminating any concerns surrounding animal fats by going vegan. You may also lose weight if you are looking to do so. 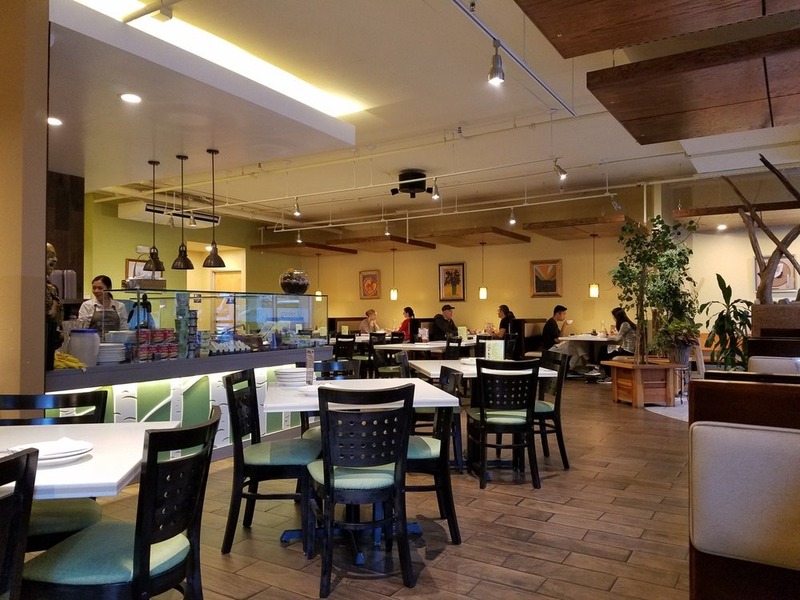 There are many great choices if you are looking to order delicious vegan food in the Bay Area. If you do some thorough research, you will learn that there are restaurant options for almost any preference that you might have. 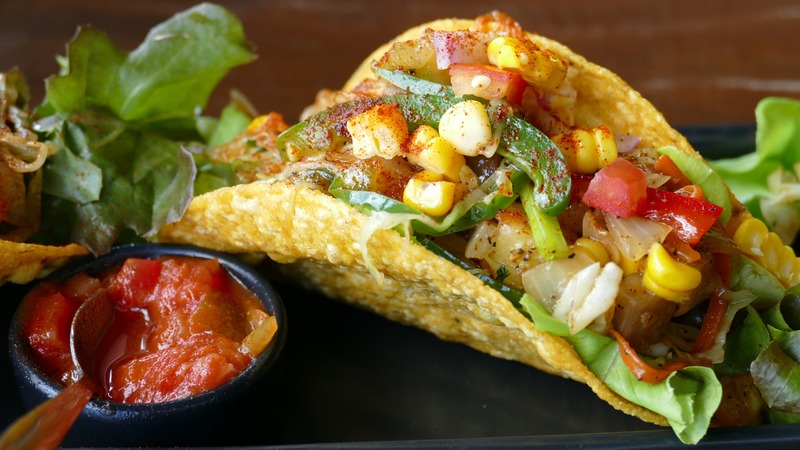 From casual cuisine to fine dining, there are vegan options all around the area for you to enjoy that offer a wide variety of enticing flavors. Now that you know more about vegan food and its benefits, it’s time to take action. You will likely find that you are a happier and healthier Bay Area resident once you choose to eat a vegan diet. You will also be able to take comfort in the fact that you are making a humane choice.